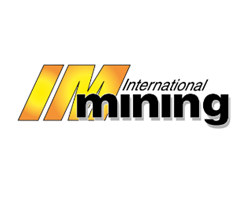 April 3, 2019 - Blasting specialist BME USA has been awarded a contract by Usibelli Coal Mine (UCM) in Alaska to supply explosive products and accessories. Part of South Africa-based explosives leader BME, the USA business was established in Denver, Colorado last year. According to Glenn Watt, BME’s senior director for sales and marketing in North America, the supply contract with UCM is for one year, with an option to extend for two more years. Located 400 km north of Anchorage, near the town of Healy in the mountains of the Alaska Range, UCM has been in operation since 1943 and is the only producing coal mine in the state. 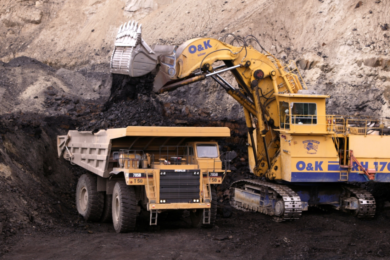 With a work force of 115 employees and the most modern mining equipment, it operates year-round to supply between 1,2 and 2 million tons of coal per year. Its coal production feeds six Interior Alaska power plants, and has over the years been exported to Chile, South Korea, Japan and several other Pacific Rim destinations. The mine is also active in supporting community events and activities; through the Usibelli Foundation, it funds numerous scholarships, and provides grants to more than 80 organizations annually. Since its entry into the North American market, BME has also supplied shipments of its AXXIS detonators to customers in Atlanta and Texas, with the introduction of other BME products and services also underway. These include the company’s highly stable emulsion formulations, which have been approved by US authorities. As a member of the JSE-listed Omnia Group, BME is the largest supplier of emulsion explosives to South Africa’s opencast mining sector. BME CEO Joe Keenan said the company’s immediate plans for the US market are to establish and develop a distribution network to serve customers in mining, quarrying and construction.